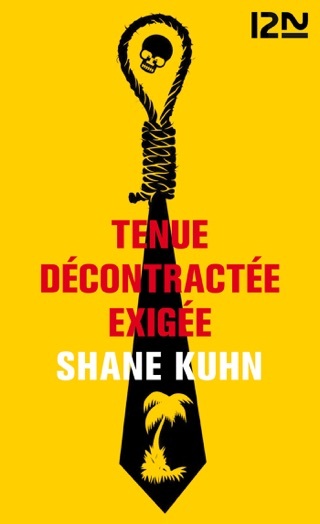 Black humor and surprise twists distinguish Kuhn's highly entertaining debut, which puts a fresh spin on the theme of the hardened criminal planning one last job. 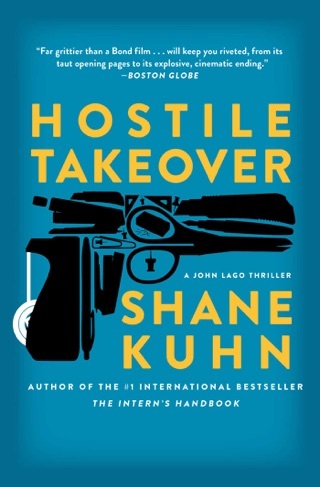 John Lago became a contract killer at age 17 for Human Resources Inc., which places its young assassins as interns at companies so they can get close to their targets. 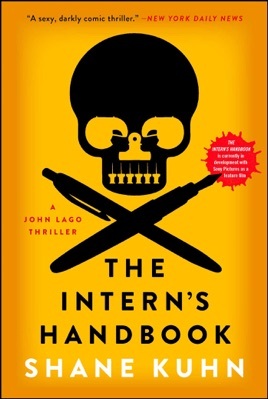 An intern is the perfect cover for a hit man, says John, because interns are invisible and expendable. Now nearly 25, John wants out of the business, but leaving isn't simple. 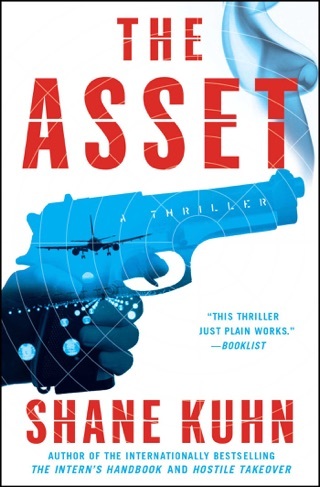 The FBI may be on his trail, and is his comely coworker, whom he's attracted to, going to meet the same fate as his last girlfriend, or is she working for the Justice Department? John's 15 rules for the next recruit act as his memoirs, as he recalls past assignments. 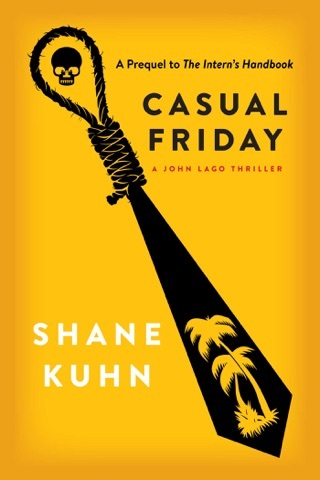 Not least of the charms of this likable and energetic, if amoral, character are the amusing swipes he takes at other killers in fiction and film. 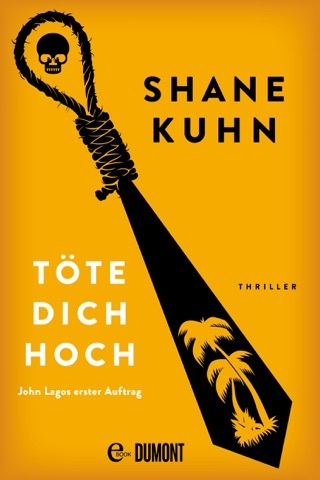 I like a good thriller, which I guess is what this is supposed to be. But page after page of illogical and impossible make it quite a boring read. 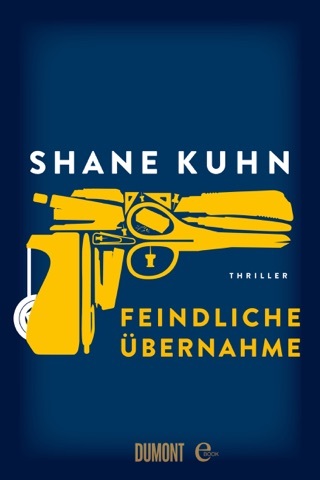 This beginning series, by Shane Kuhn, is a great fast read for any and everybody. Almost makes fun of its own genre. If you love life as compared by Movies...you'll love this book! Hitman's "How to" book on planning and executing ( no pun intended ) a... Shall I say "hit" or maybe "execution" ?? All with a big helping of humor. Don't miss out on this fun read!